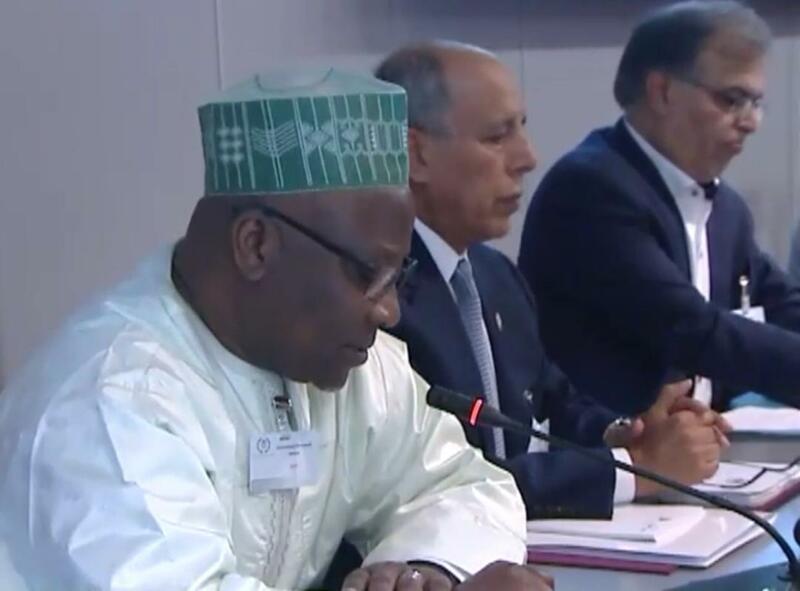 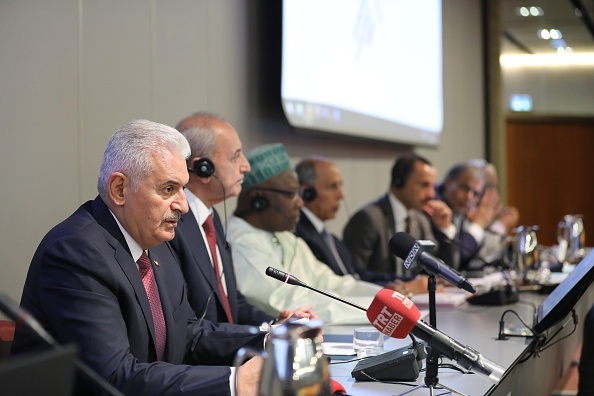 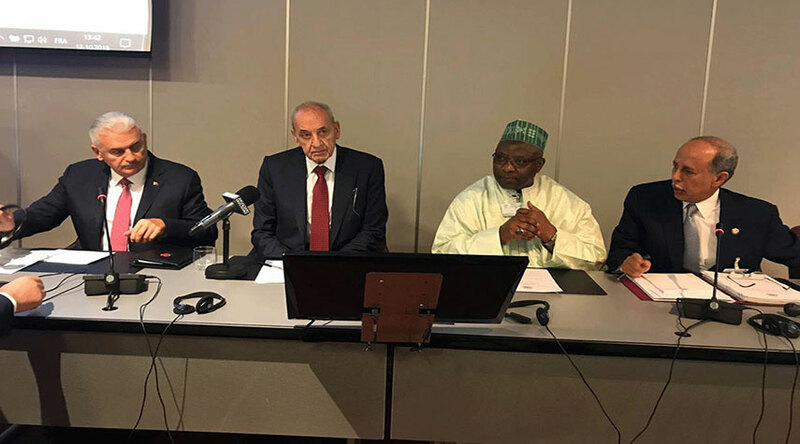 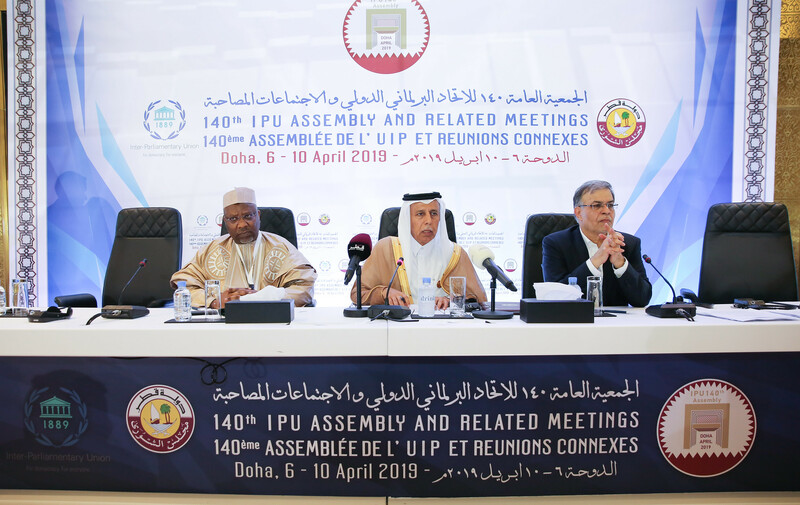 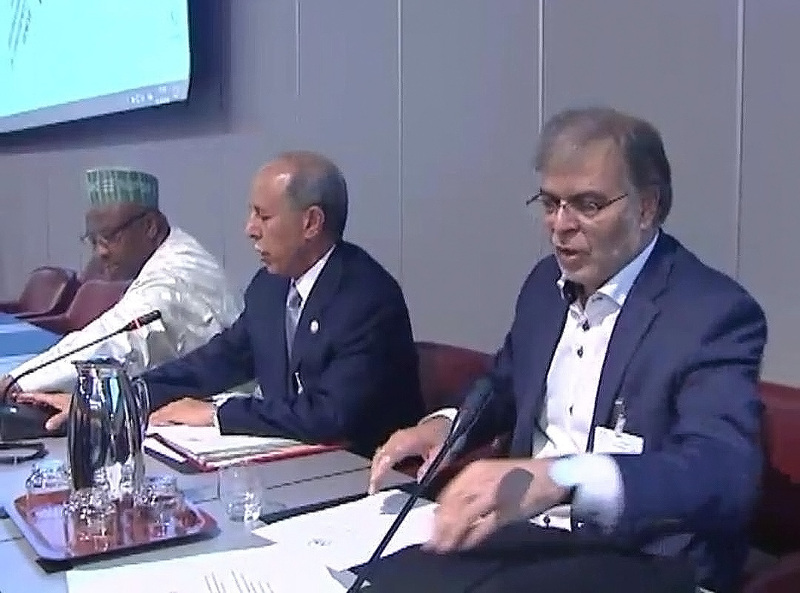 PUIC Member Parliaments, participating in the 139th Assembly of the Inter- Parliamentary Union (IPU), held their regular Consultative Meeting, which was chaired by H.E. 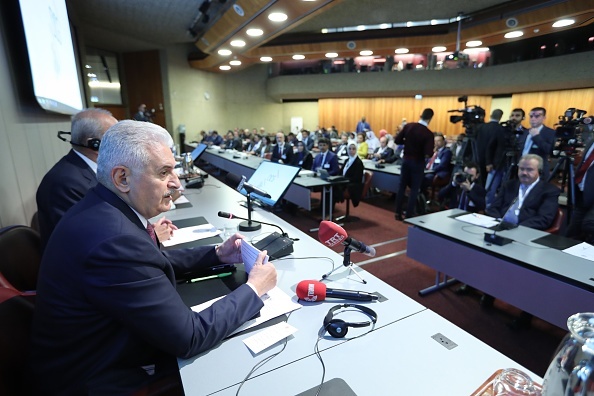 Ahmed bin Abdullah bin Zaid Al Mahmoud, Speaker of the Qatari Advisory Council (Majlis Al-Shura), on Saturday 13 October 2018, in Geneva, Switzerland. 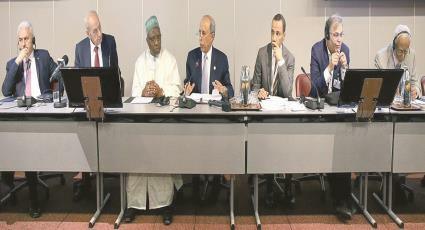 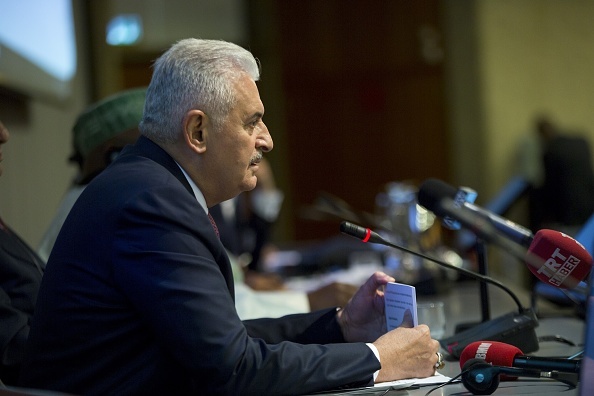 The Meeting, held on the sidelines of the IPU Assembly, was attended by H.E. 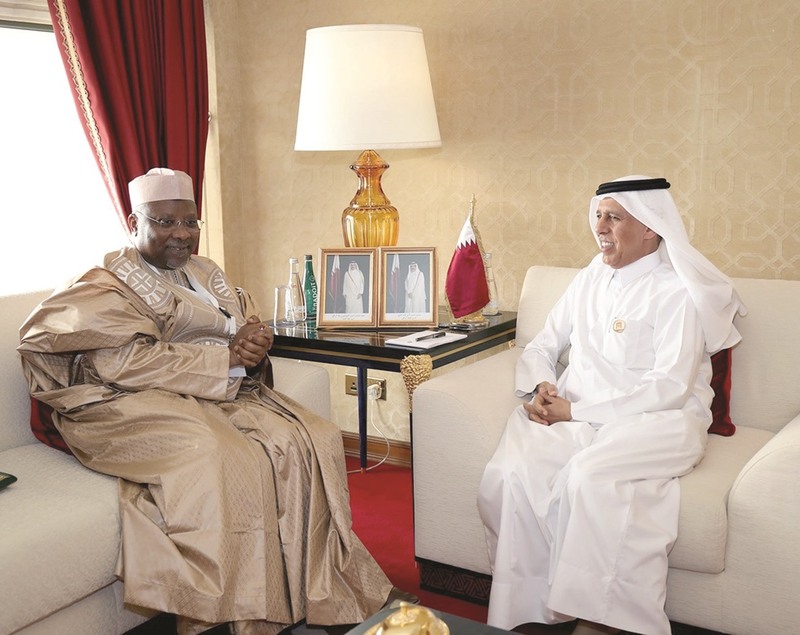 Mr. Marzouq Ali M. Al-Ghanim, Speaker of the National Assembly (Majles Al-Ommah) of Kuwait, H.E. Mr. Nabih Berry, Speaker of the National Assembly (Majlis Al-Nuwwab) of Lebanon, H.E. Mr. Ibrahim Ahmed Omer, Speaker of the National Assembly of Sudan and H.E. 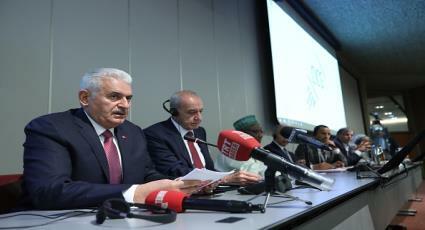 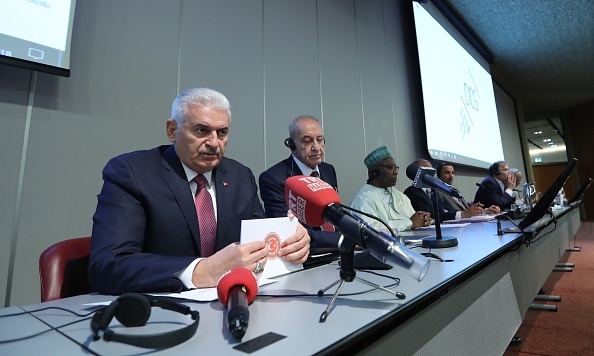 Mr. Binali Yildirim, Speaker of the Turkish Grand National Assembly. 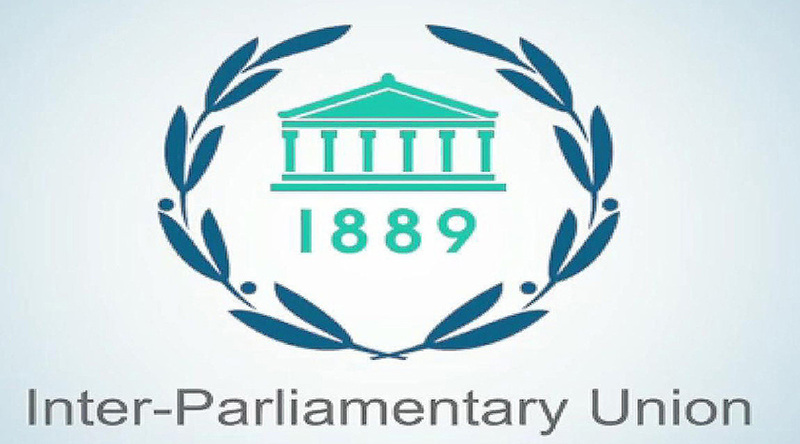 The Meeting was also attended by a large number of delegates from PUIC Member Parliaments.